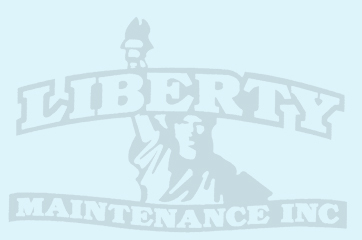 Liberty Maintenance, Inc. is on the cutting edge of the Bridge Painting Industry. We specialize in the cleaning and painting of complex structures. Our crews are capable of rigging, containing, abrasive blasting, and coating any structure.